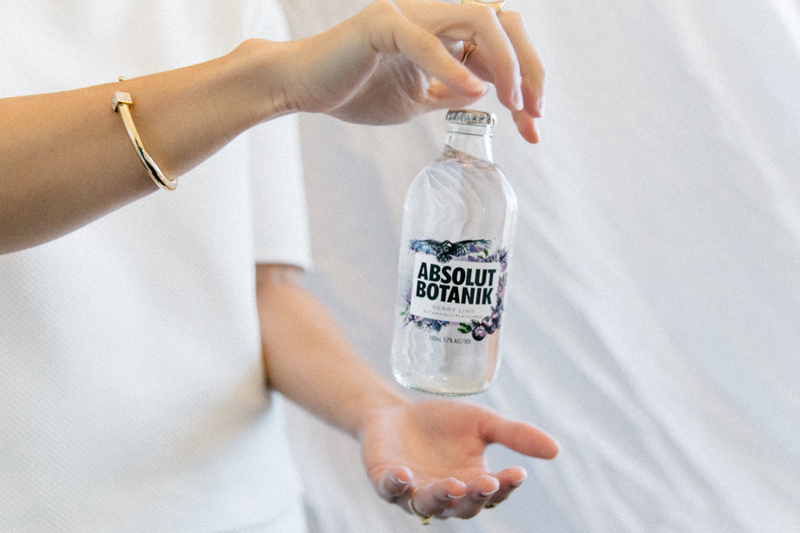 Absolut Botanik: where blueberry, lime & cucumber meet for a light and refreshing drink. How to have it: on it’s own (chilled or with ice) or in a glass tumbler muddled with some fresh blueberries and an extra squeeze of lime. Personally, I enjoy it the most convenient way, chilled and straight out of the bottle. You’ll love it if: you enjoy the light taste of lemon and lime bitters. When to drink it: On a hot day for a light refreshment or after work to unwind. Great with: Fresh As° freeze-dried blueberries. 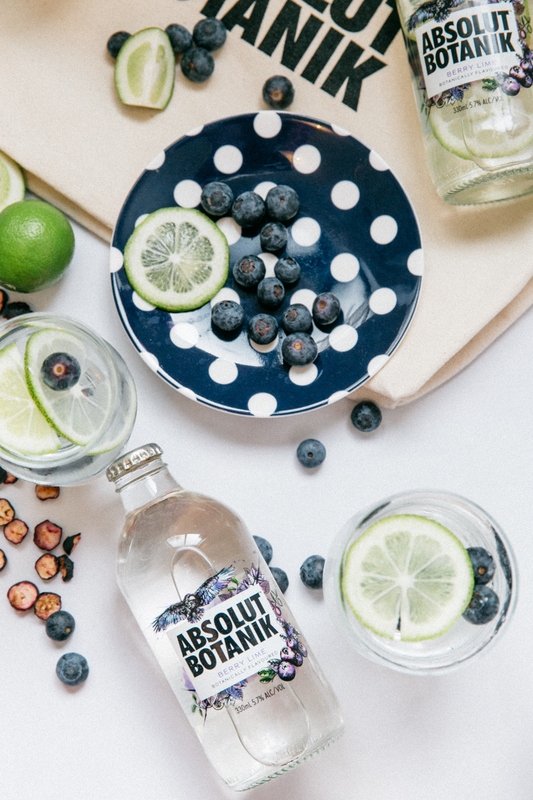 And so do the guys at Absolut. 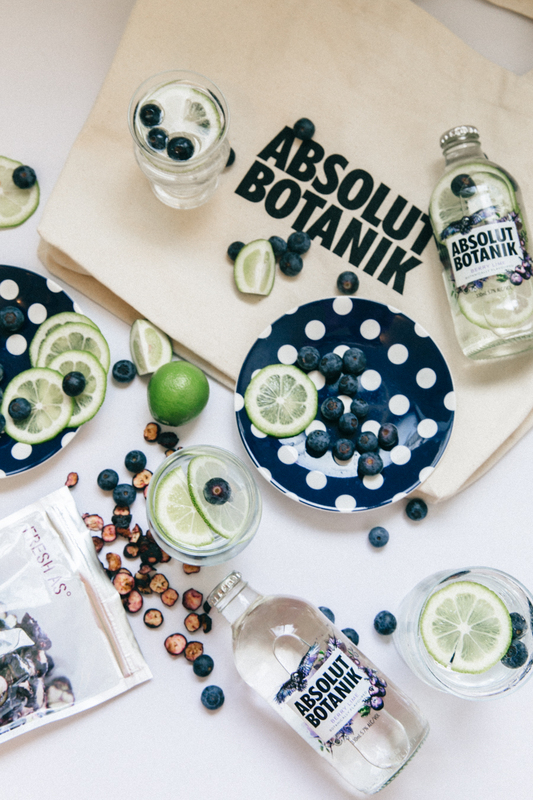 All so you can enjoy the botanically flavoured combination of cucumber, blueberries and lime in the new Absolut Botanik berry lime beverage. Sweden has always hit the nail on the head when it comes to design and great food (Ikea food is great, ok!) 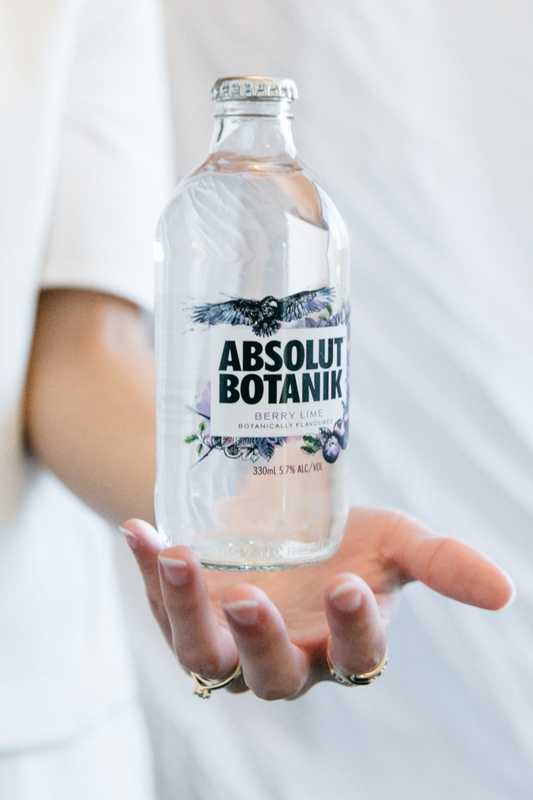 but they’ve really outdone themselves this time with the new Absolut Botanik mixes. 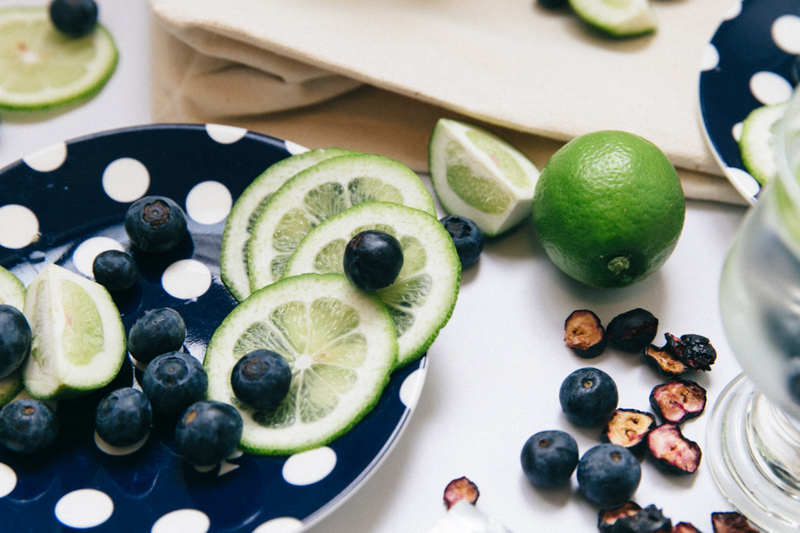 Blueberries, lime and cucumber come together to create a refreshing and light beverage perfect for sunny spring days and hot summer nights. Even the design of the bottle is spot on. Scandinavians know design like I know tacos and burritos: amazingly well. I’m a sucker for a cute illustration which makes the bottles perfect for up-cycling as a vase for the spring blooms which are covering Australia right now or to keep small memorabilia in (I like to keep small shells & gemstones from travels). 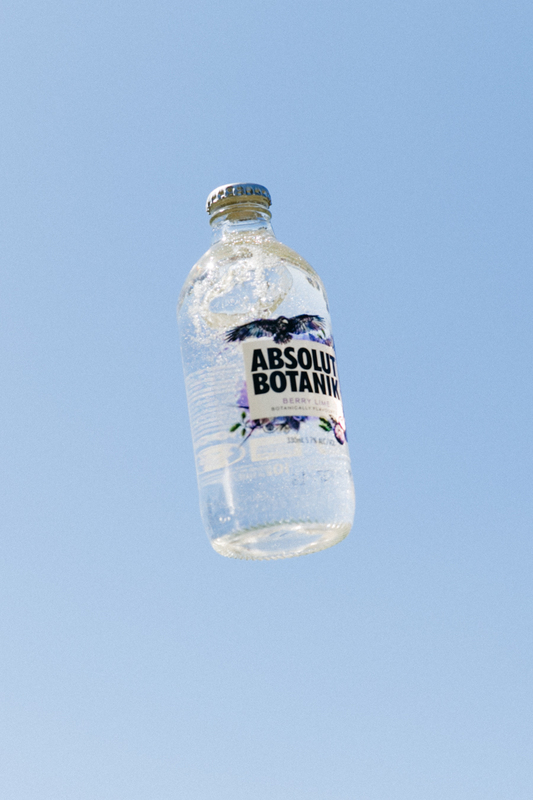 But whatever you use it for, you’re sure to enjoy the botanically flavoured Absolut. Just remember to keep it classy and drink responsibly. 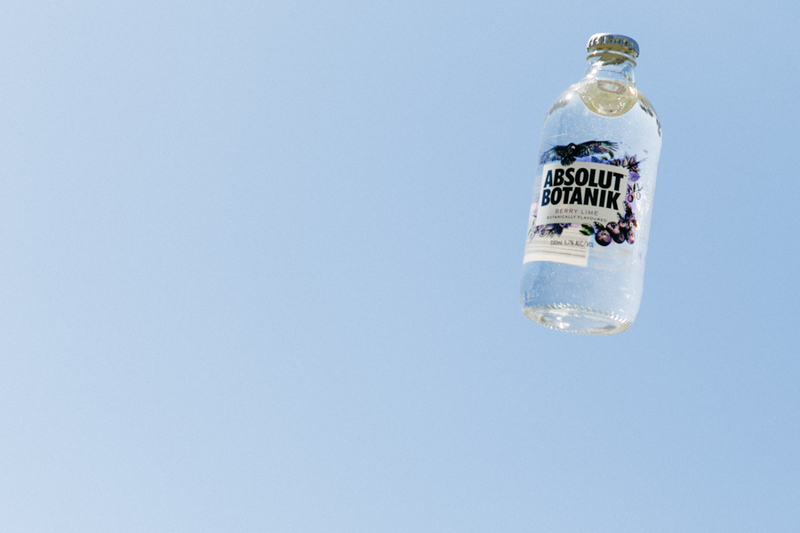 This editorial is in collaboration with Absolut Australia.